We'll take summer over winter for just about every reason except the beauty challenges the season brings—literally sweating our faces off chief among them. For this reason alone, a great primer is non-negotiable: We need a base that feels lightweight but will keep our skin matte and makeup intact in 95-degree weather and 500% humidity. Oh, and it should have built-in SPF. Too much to ask? Not so with the formulas below, which stood up to the test of some of our go-to summer activities. The verdict? Whether you have a wedding, a beach day, or backyard barbecue on your agenda, you'll never have to worry about your look with these products on hand—and instead, can focus on enjoying everything you love about summer, as it should be. 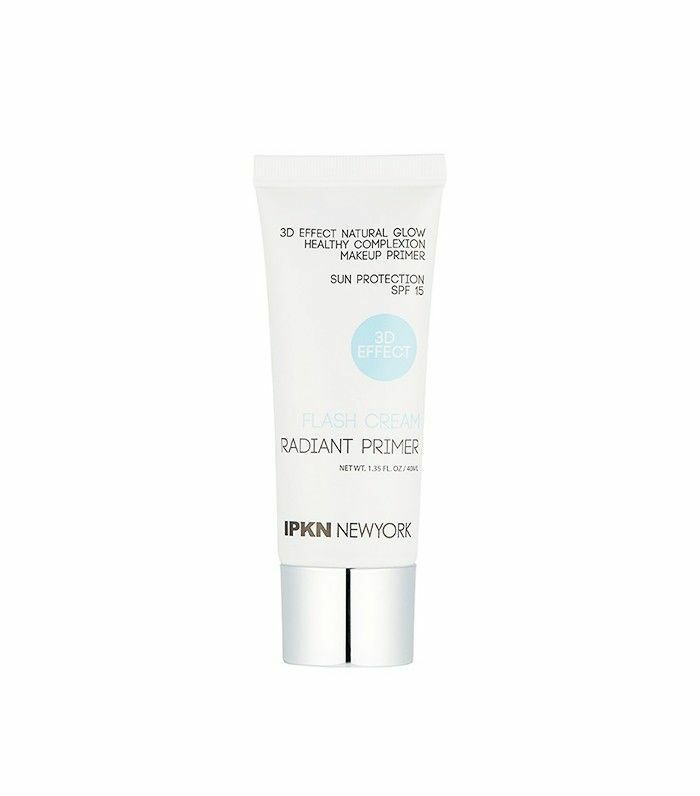 Keep reading to see the best primers for every summer occasion! Even if your beach plans involve less splashing in the surf and more lounging in the sand, this sunscreen primer has you covered. It's hardy enough to withstand a day of hiking or beach volleyball (with regular reapplication, of course), but isn't so heavy that it doesn't blend well with makeup—just the opposite, in fact. Plus, it's vegan and nontoxic. 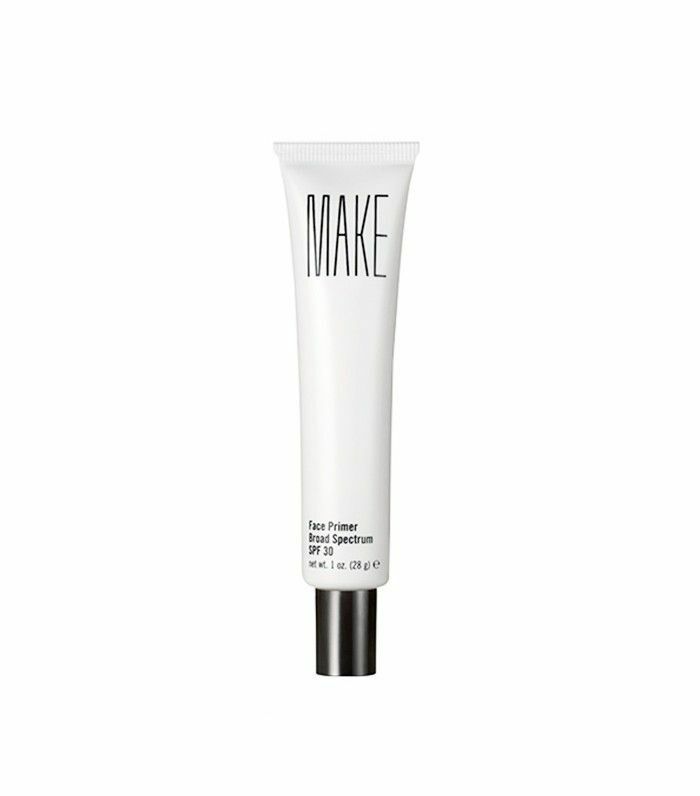 Byrdie editor Deven swears by this silky primer on a daily basis during the summer, no matter the occasion: The lightweight feel, matte texture, and built-in SPF 30 make for a formula that's incredibly versatile. This formula is the ultimate multi-tasker, acting as a primer, skin-perfector, foundation, and SPF all in one. The full coverage and airbrushed finish are great for a photo-heavy day, while the matte texture is relentless, even after a night of dancing. It's just a fact of life: When it's 105 degrees below ground and you're packed like a sardine in an NYC subway car at 5:30 p.m., you'll probably emerge with mascara dripping down your face. That is, unless you start the day with this formula, which somehow manages to keep our faces intact even in these sweatiest of circumstances. 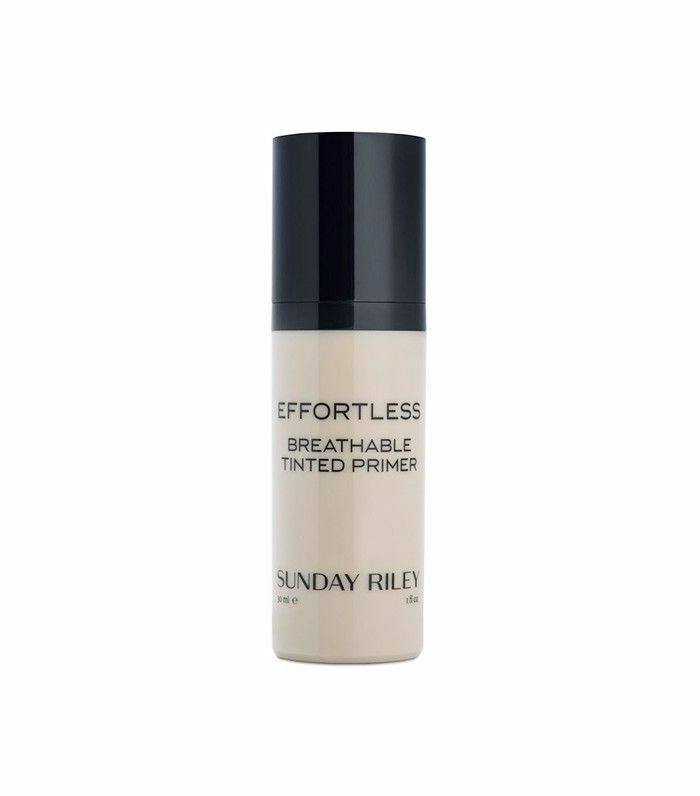 Reach for this primer on weekend mornings when you don't feel like wearing much else: The tint offers the perfect amount of coverage, but it still looks like skin, and it's lightweight and breathable, too. 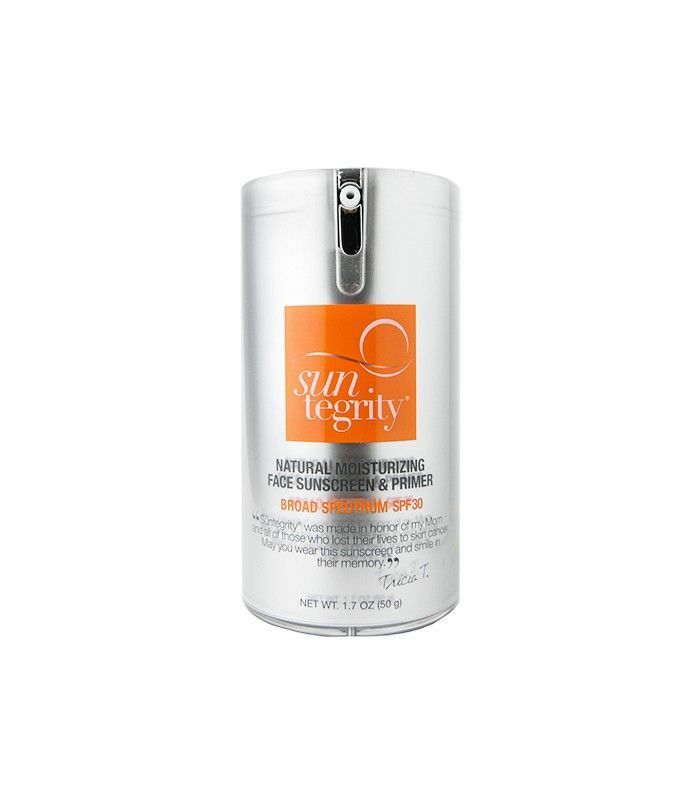 Plus, it's formulated with peptides and other complexion-boosting ingredients. 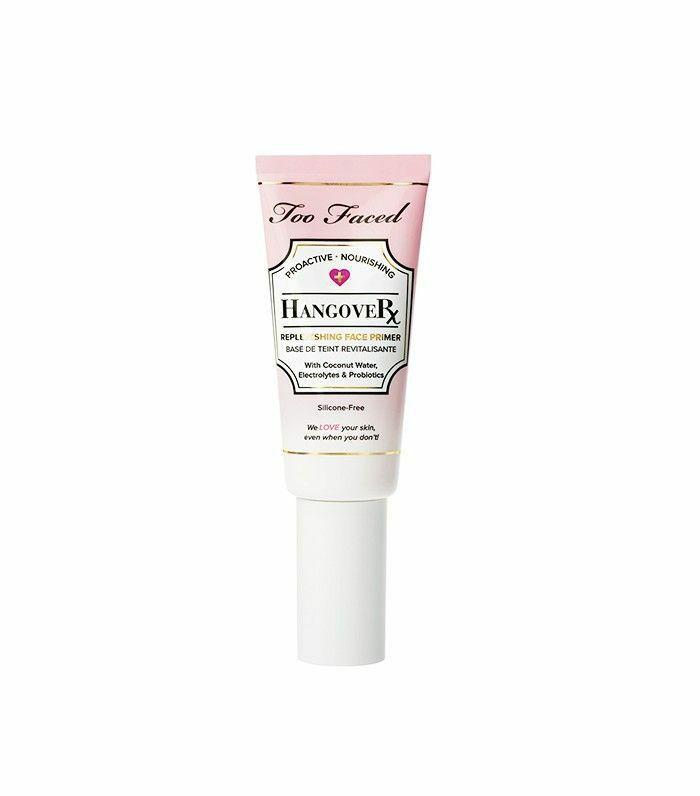 You don't need dark sunglasses to hide a hangover: Dull, dehydrated skin is actually the first thing to give you away, and this primer was specially formulated to target those symptoms. Your best bet? 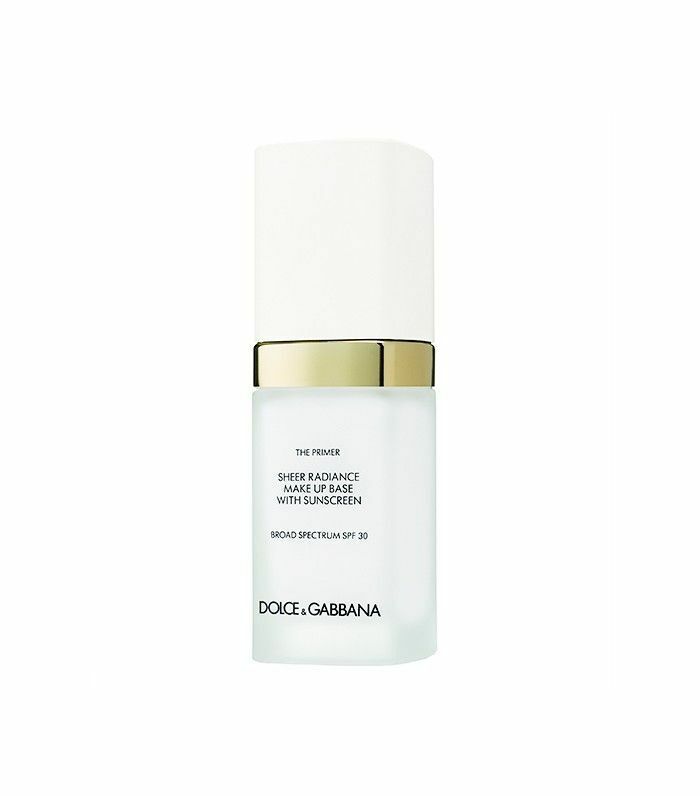 Use it to hydrate, brighten, and smooth skin before happy hour even begins. Got any go-to primers that aren't listed here? Call 'em out in the comments below!